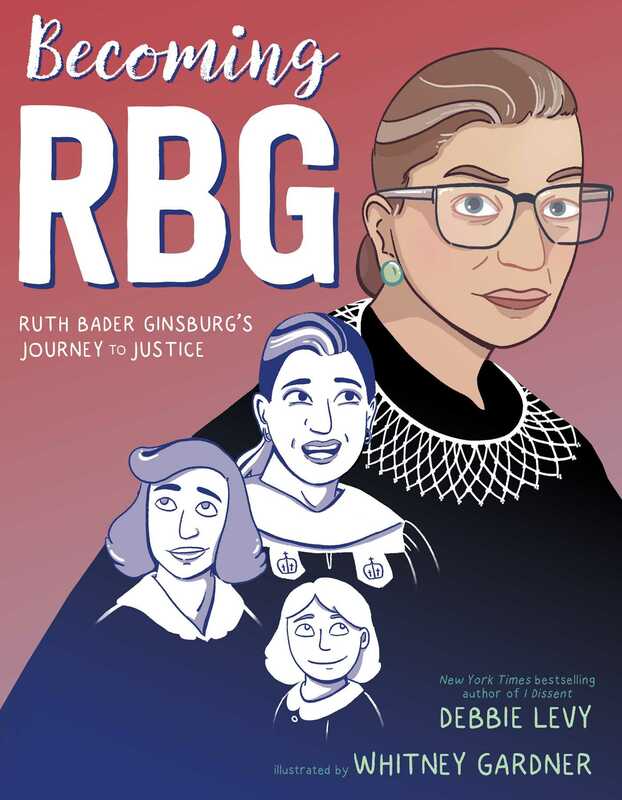 From the New York Times bestselling author of I Dissent comes a biographical graphic novel about celebrated Supreme Court justice Ruth Bader Ginsburg. Supreme Court justice Ruth Bader Ginsburg is a modern feminist icon—a leader in the fight for equal treatment of girls and women in society and the workplace. 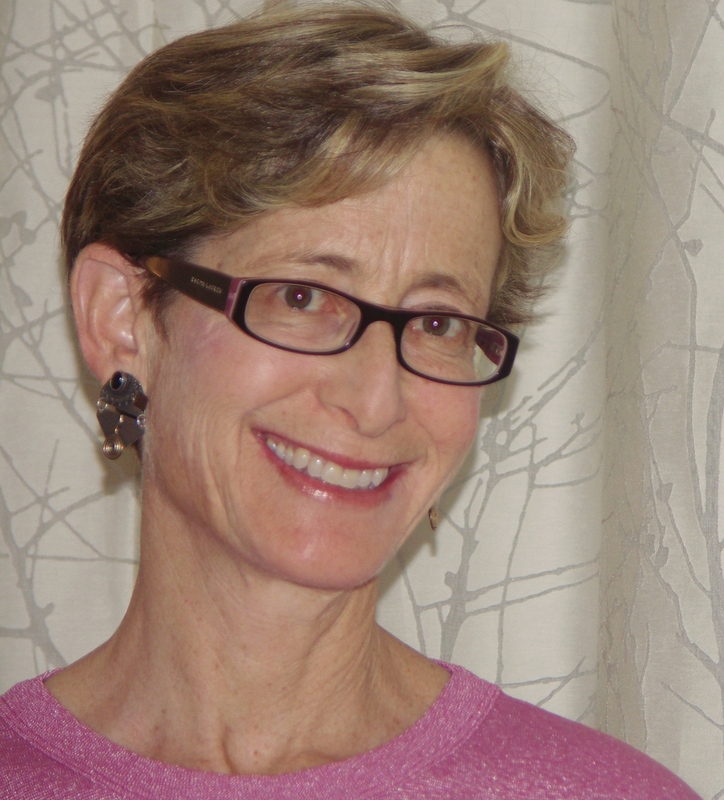 She blazed trails to the peaks of the male-centric worlds of education and law, where women had rarely risen before. Ruth Bader Ginsburg has often said that true and lasting change in society and law is accomplished slowly, one step at a time. This is how she has evolved, too. Step by step, the shy little girl became a child who questioned unfairness, who became a student who persisted despite obstacles, who became an advocate who resisted injustice, who became a judge who revered the rule of law, who became…RBG.